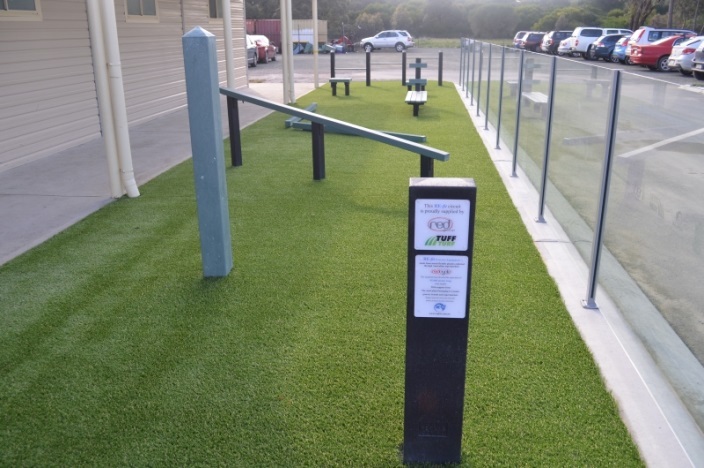 Flinders Christian Community College in Carrum Downs, Victoria, wanted to incorporate recycling into their curriculum. The students visited the Replas Environmental Centre gaining an insight into the recycling of soft plastics into products. Inspired, they set up their own school house based competition to deposit their own soft plastics from home. This was collected by the RED group and used by Replas to manufacture a variety of products. Motivated by the student’s positive approach to recycling and making a difference, Replas came up with a new product to make a positive change in the lives of these students. The end result was the recycled-plastic RE-fit fitness circuit, which was made from the student’s waste. 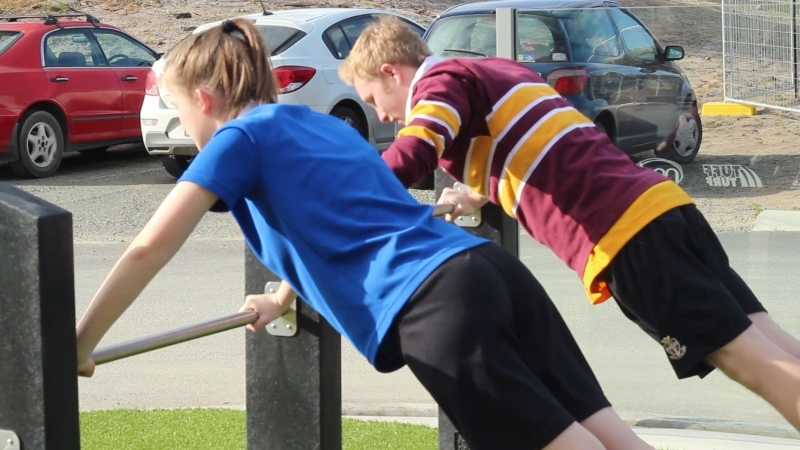 RE-fit is an affordable range of fitness equipment designed especially for schools. The circuit features six components offering up to 12 exercise options and includes instructional signage. The equivalent of 95,000 plastic bags.